This melon soup is a winner! 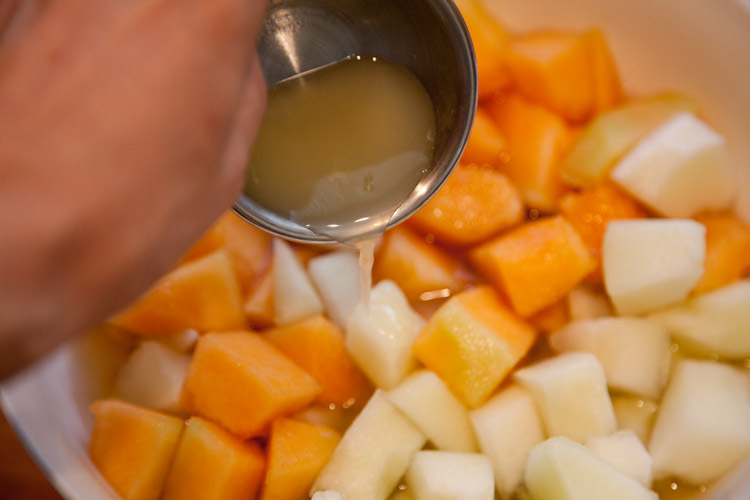 Fresh, light, sweet and the perfect cold soup for hot summer days. 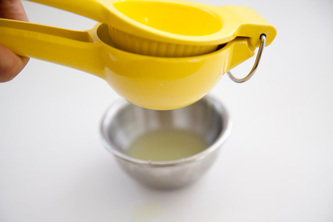 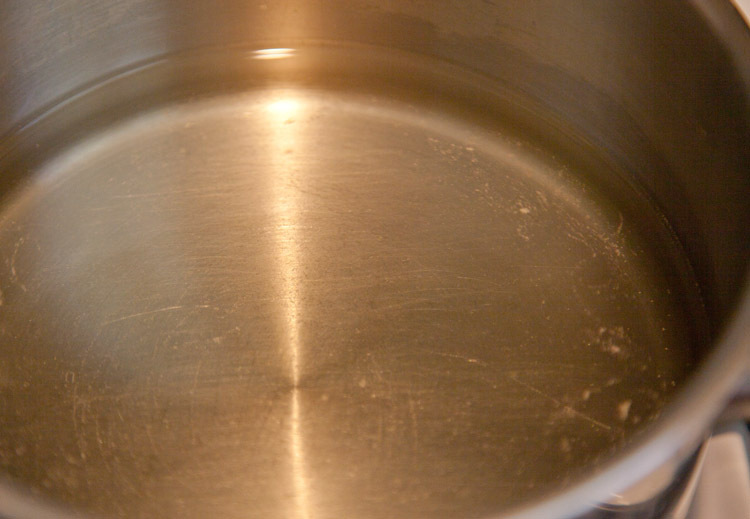 Combine agave nectar with water in a saucepan and bring to a boil. Boil over medium high heat for 3 minutes. 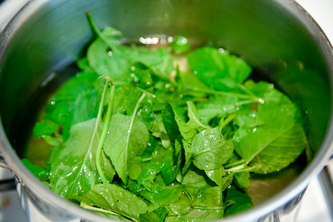 Remove from the heat and add mint leaves. 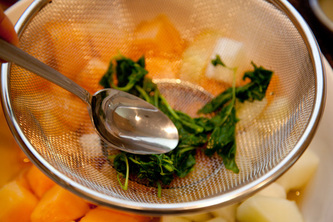 Let the mixture stay for 15 - 30 minutes and then strain and discard mint leaves. 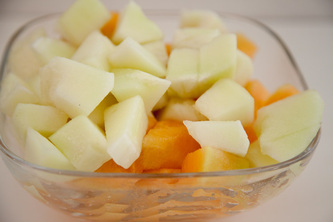 Combine cubed melon, agave-mint mix, lime juice in a bowl and refrigerate for 1 hour. 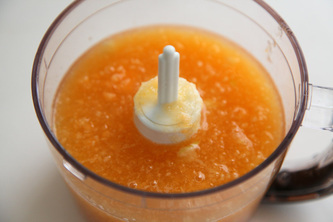 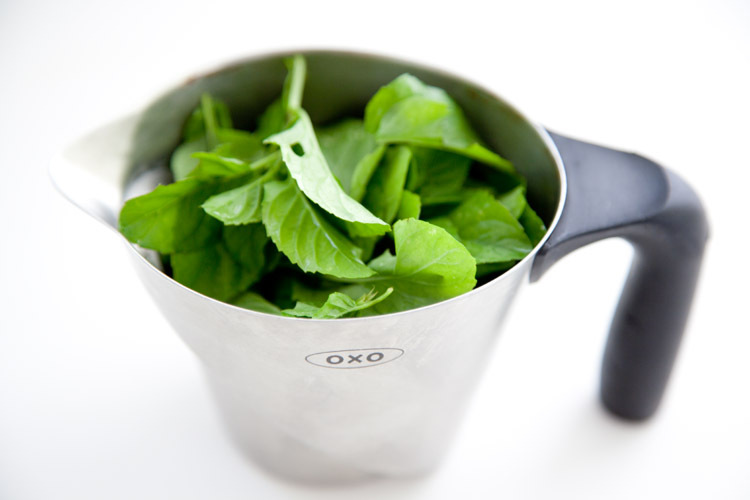 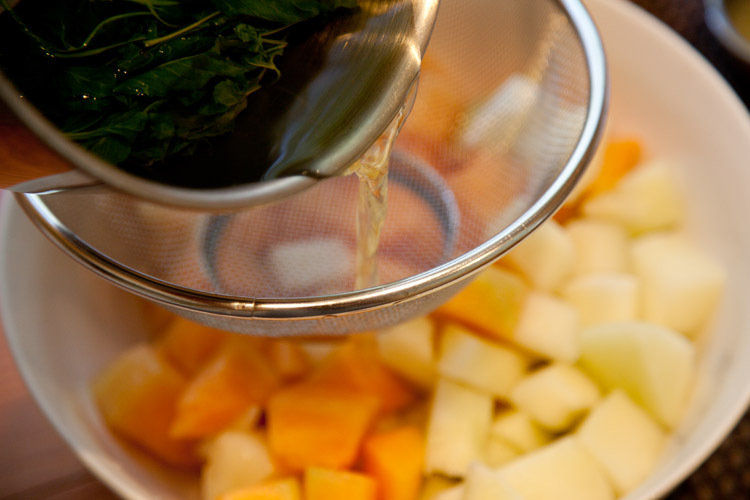 Blend the soup in a food process or blender and freeze for 1 hour . 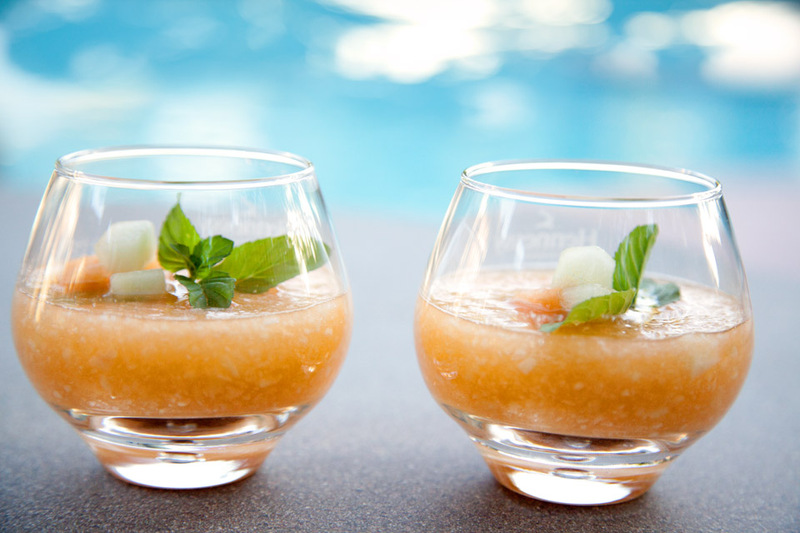 Garnish with melon and mint.